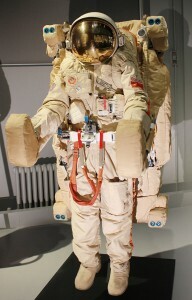 This unit was trialled in spaced by cosmonauts Viktorenko and Serebrov in 1990. It allowed a cosmonaut to manoeuvre independently in space. 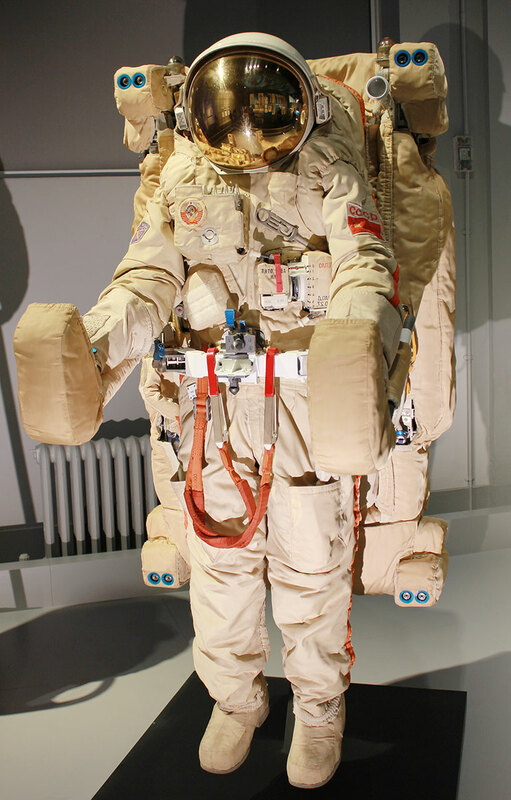 The cosmonaut would wear it like a backpack, operating controls on the hand panels. It propels the cosmonaut using small bursts of gas from nozzles.